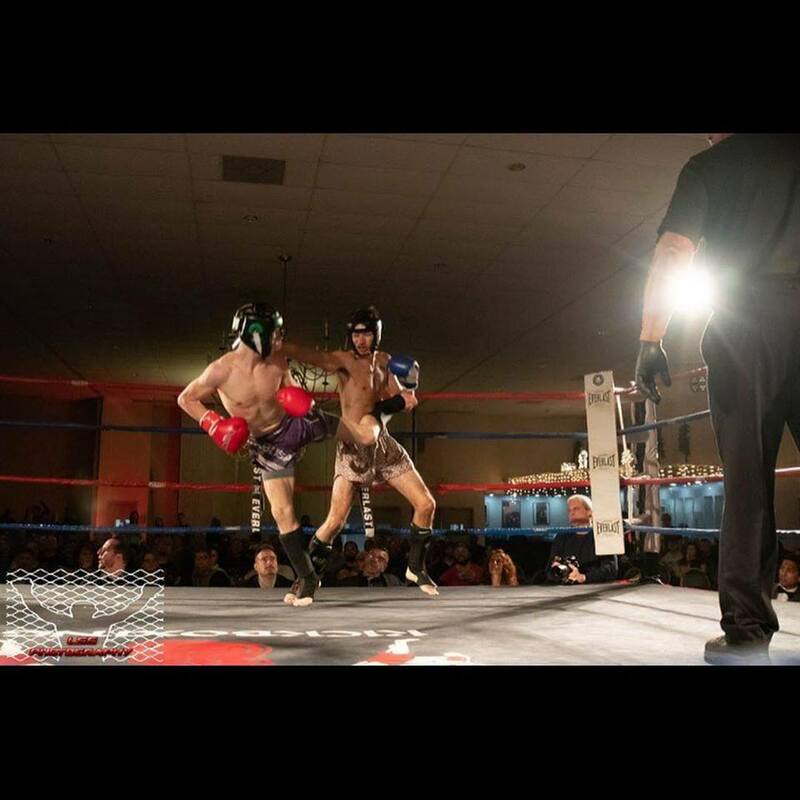 Dylan Harnish made an impressive debut in November at USKA Fightsports Reloaded. Many in the crowd saw him as a decided underdog because his opponent looked to be the larger man and had more experience. None of that phased the determined Harnish. His energy was evident throughout all three rounds as he never stopped coming forward while continuing to score. Dylan took home a decisive unanimous decision and went back home to enjoy the holidays. Now that 2019 is upon us, Harnish is as ready and focused as ever. In our interview (link below), he tells me that three different opponents have turned him down for his MMA debut but, he has finally seemed to have found an MMA fight for March 23 at PA Cage Fight. 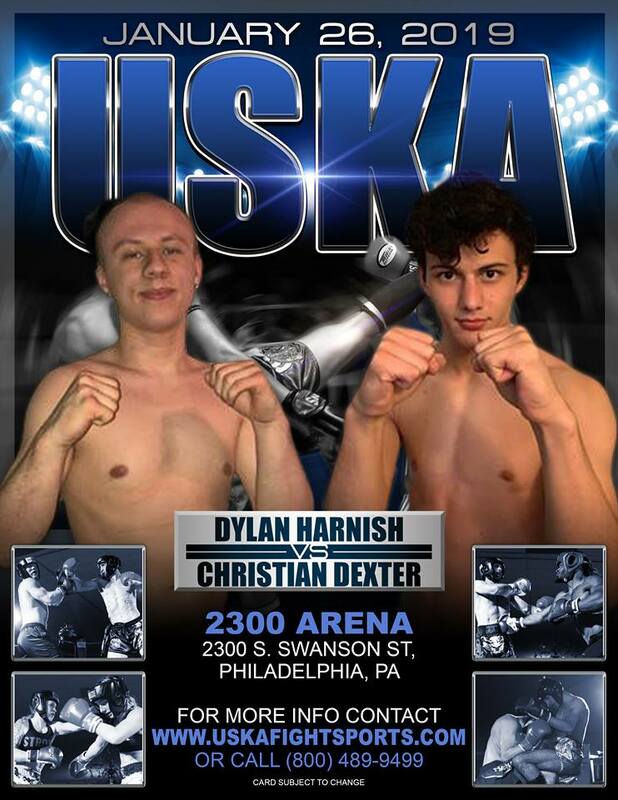 That won’t deter him from working on his striking game on January 26 at the 2300 Arena in South Philadelphia where he will take a short notice fight in a higher weightclass at USKA Philly Fight Night 4. Normally a 135lber, Harnish will weigh in at 145 to match-up with debut fighter, Christian Dexter, who has a nice history of success in karate. 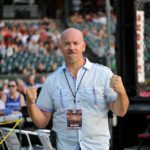 MyMMANews will be ringside for post-fight interviews, live results and photos from Lance Stein of LSS Photography.